That would bring the group's workforce down to around 75,000 full-time positions under a reorganisation being finalised by new Chief Executive John Cryan, who took control of Germany's biggest bank in July with the promise to cut costs. 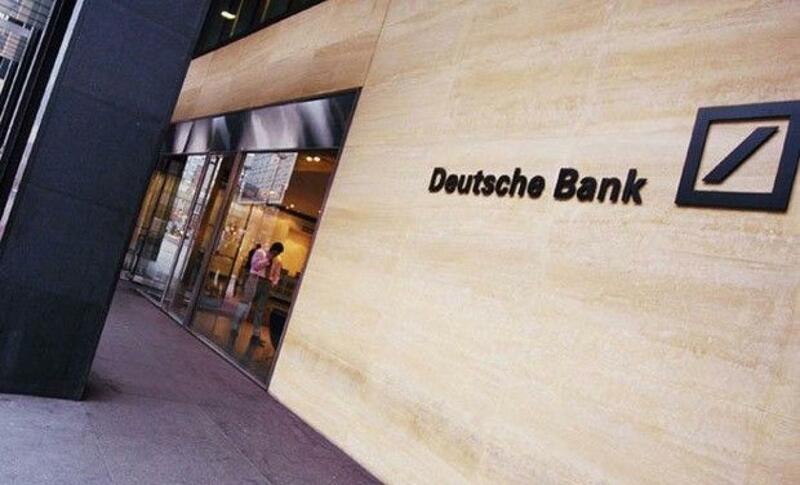 Deutsche's share price has suffered badly under stalled reforms and rising costs on top of fines and settlements that have pushed the bank down to the bottom of the valuation rankings of global investment banks. It has a price-book ratio of around 0.5, according to Thomson Reuters data.